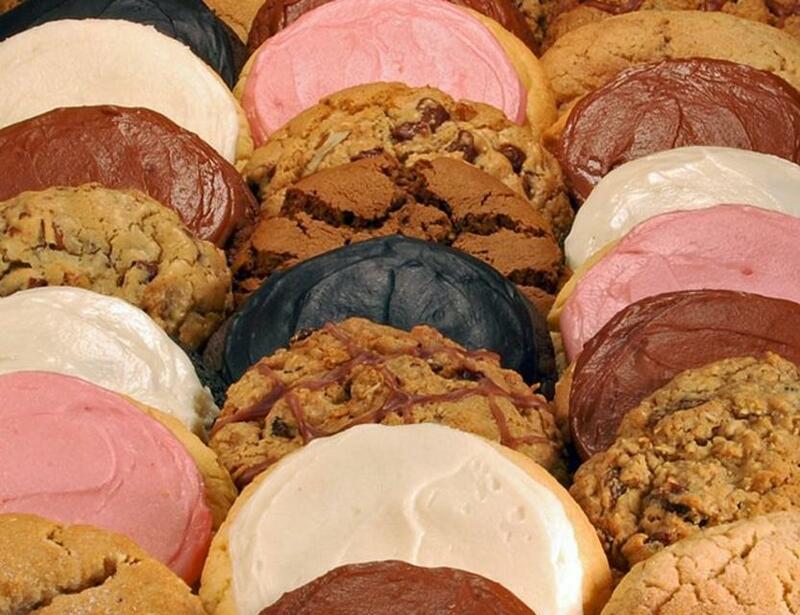 Welcome to the Main Street Cookie Company in Rainier, Washington. They are a no-compromise, finest-quality-ingredient, always from scratch bakery. They are artisan cookie bakers, and their slogan is "We Bake With BUTTER", that means sweet cream butter, period. They do not use any vegetable shortenings, no oil, and no hydrogenated product of any kind. There are no artificial ingredients, flavors, colors, dyes, preservatives, stiffeners, etc. in their all-natural cookies. 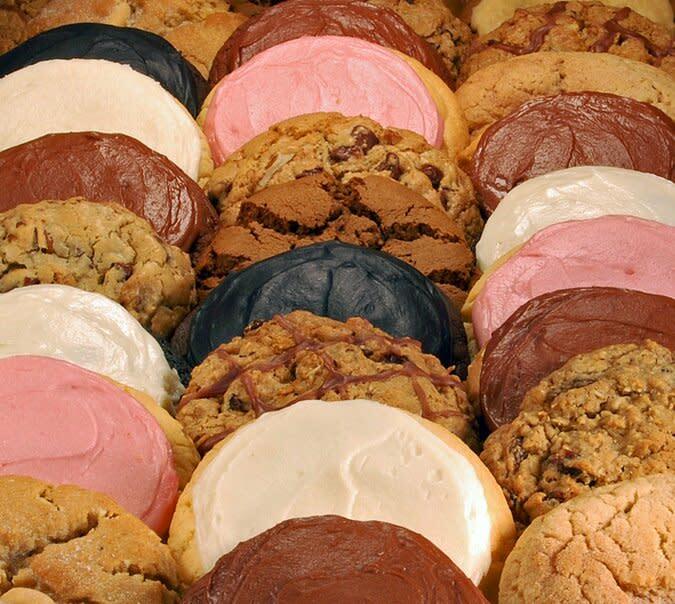 Main Street Cookies are a 100% Real Food Ingredients product, where they batch from scratch and bake their cookies fresh, in-house, every retail business day.